Gujarat is on the verge of becoming the most preferable and the most desirable place for auto makers to set up their facilities in India. Adding on to the list of names of the auto makers who have zeroed in on Gujarat as the preferred location to set up a manufacturing plant is the Pune based auto maker Force Motors. Speculations are galore that Force Motors is ready to shell out Rs 2,000 crores. Force Motors could set up the manufacturing plant either at Sanand or Halon, both the locations are the pivot for the automotive sector with a number of auto honchos setting up their manufacturing plants here. The manufacturing unit will be producing commercial vehicles. As of now the auto maker has a manufacturing plant in Pithampur, Madhya Pradesh. The company has an array of commercial vehicles ranging from Force Travellers to full size buses. Apart from this it also manufactures goods carrier like mini pick up trucks. In the passenger vehicle segment, the auto maker has a range of people mover and a brand new SUV which it launched last year in the Indian car market. 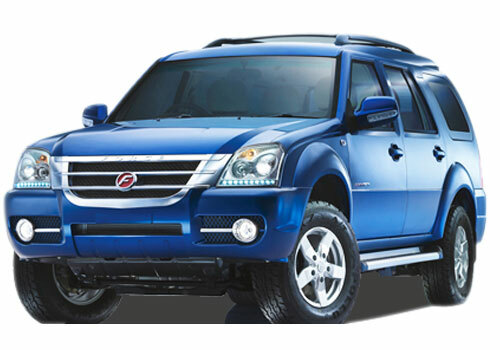 Force One SUV is a rebadged version of the Chinese SUV christened Guangdong Foday Explorer. The mighty machine is powered with a Mercedes Benz common rail turbo diesel engine that generates a power of 140 Bhp and a peak torque of 320 Nm. Force Motors produces engines for Mercedes Benz India and a lot of products from Force Motors are powered with the Mercedes Benz diesel powertrain. Force will equip the SUV with airbags to the four wheel drive variant to add the safety features missing in the SUV. The company is also planning to accelerate its dealership network from the current 19 to 30 by 2013. 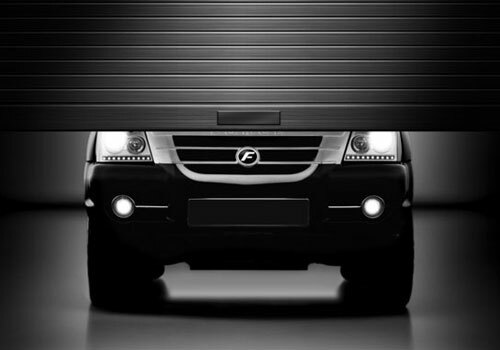 Force Motors is planning to render a nine seater MPV, the MOV will make its debut in 2013.